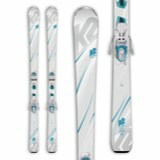 The new Experience 80 CI is an incredibly versatile all-mountain ski for aspiring expert to advanced skiers. 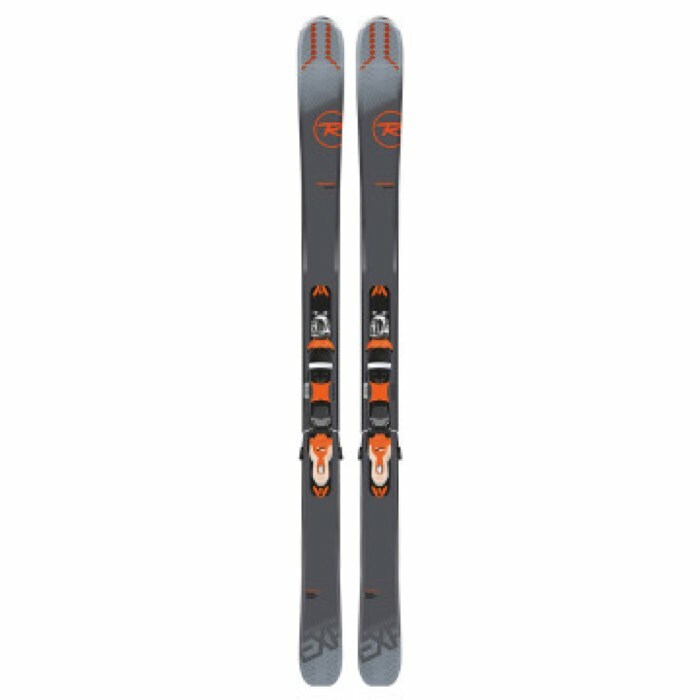 With the heart of a frontside carver and a freeride touch and feel, this powerful one-ski-quiver delivers enhanced performance for easier progression in all snow conditions. Auto Turn Rocker, Extended Sidecut and Air Tip combine for easy maneuverability, playfulness and effortless speed control. 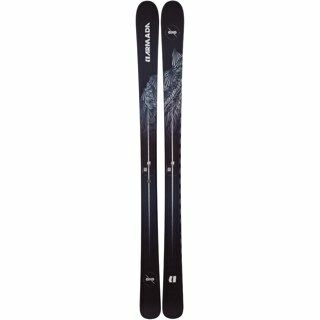 Traditional camber underfoot delivers powerful edge grip and confident stability. 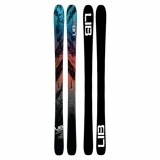 Experience more whether cruising through chop, weaving through trees, or carving on hardpack on this revolutionary new breed of high-performance all-mountain skis. 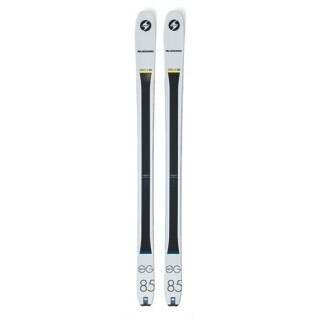 At 80mm underfoot the Experience 80 CI is a very versatile width that provides quickness edge to edge, and is still stable in the crud and broken snow. 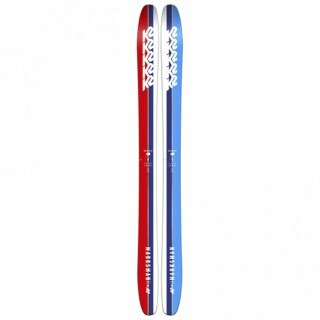 A great game improvement ski for the intermediate who wants to experience the entire mountain.